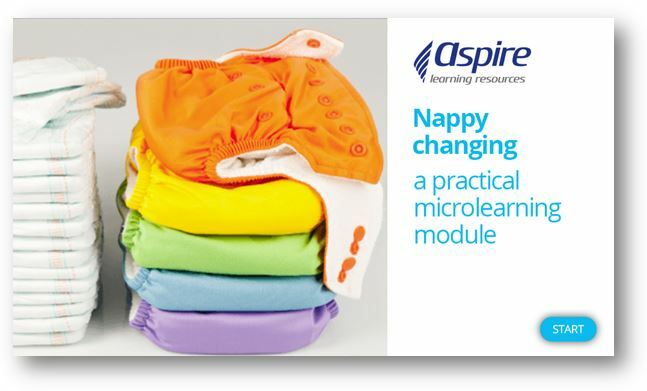 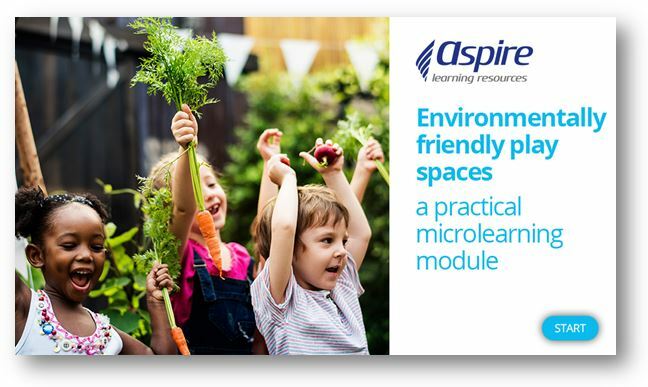 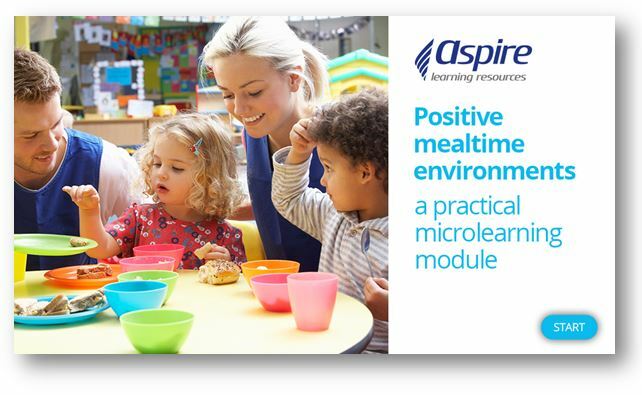 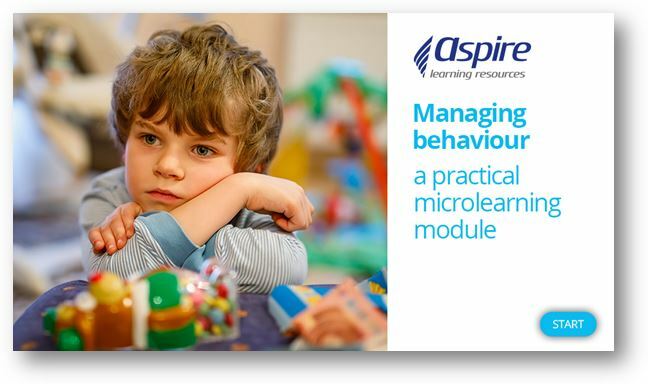 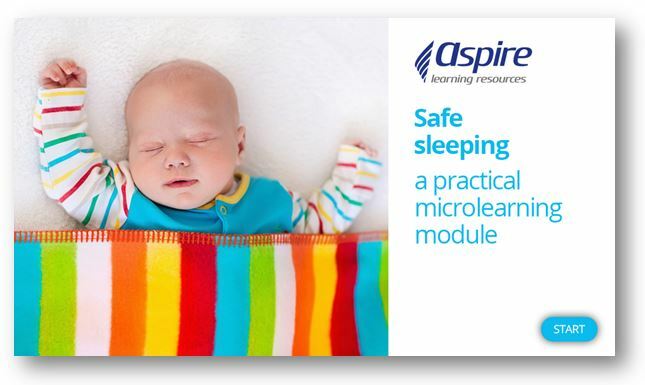 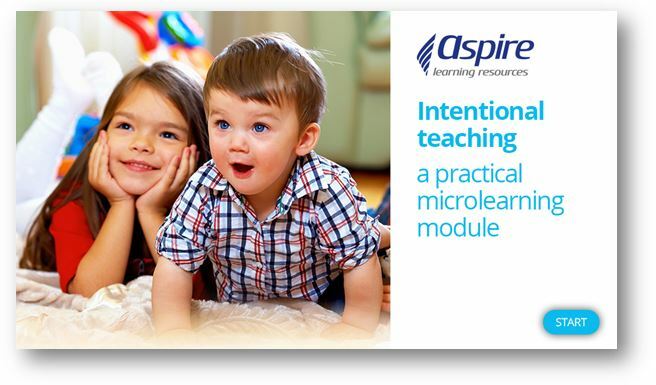 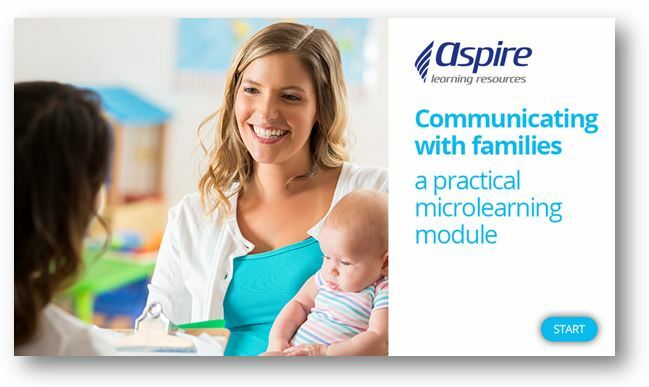 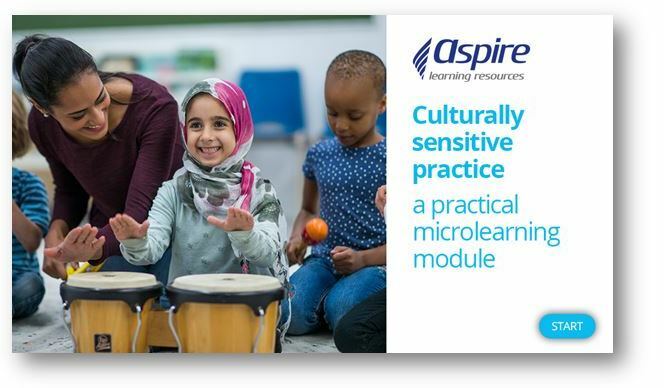 Aspire is proud to offer a suite of microlearning modules targeted at the childcare industry. 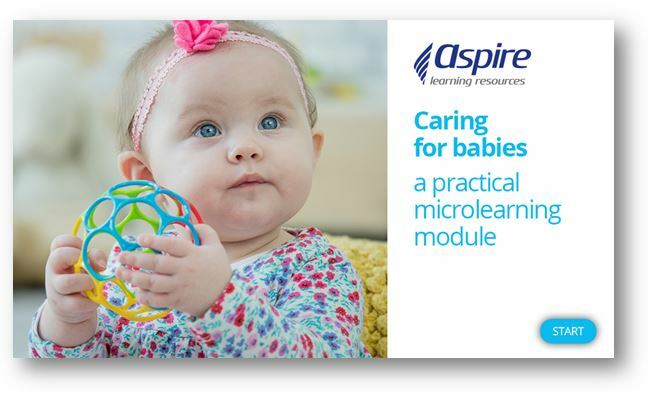 These award-winning modules have been developed by childcare professionals and all videos are filmed in operating early learning centres. 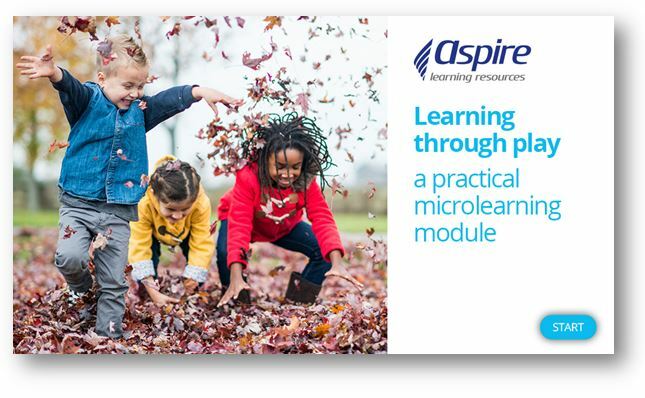 We also have Microlearning modules for targeted community services areas, including basic oral health, basic foot, skin and nail care, as well as personal hygiene and grooming, Click here for more information.